Today, a cutthroat competition is seen in every business industry. With an intention to survive in this competitive market, every business strives hard. Therefore, companies are implementing all possible marketing tactics to fly above their competitors. Since customers are more found online today. Karyotype in Pune that help you to reach your customers directly through e-mail. We Offer direct email marketing services to our clients through which the information about your business/product/service is sent out more like a missile. Whatever you are selling, we can reach you to numerous potential customers directly through email marketing at reasonable cost. Email Marketing is a trendy way to reach your potential customers. Considering the importance of creating your brand image, Dreamworth Solutions provide email marketing service with not just text, but rich media formats, images that give your business a different feel and essence. We help you to target your customers through the direct email marketing campaign. Why clients love karyotype Solutions? We provide best e-mail marketing service in the industry. We have satisfied customers across India. We have a reliable and trusted email infrastructure. We have brilliant email delivery engines. Our business persistence plan allows us to provide trusted bulk emailing service. We send powerful multi-channel e-mail marketing campaigns. We offer best deliverability and best rates. We provide flexibility of deployment online or onsite. We are business boosters and boost your customer base through your website. 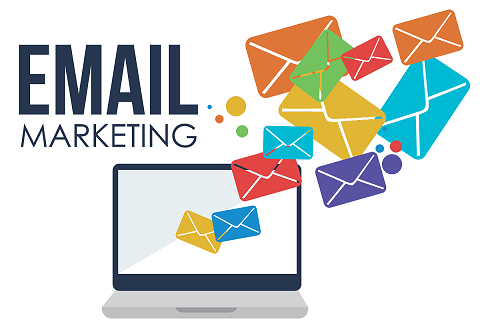 Thus, Dreamworth solutions is a trusted Pune based email marketing company providing email marketing solutions, web-based email marketing service. Our email marketing services is designed to be lucrative and response effective in order to benefit you maximally. Our email marketing campaigns are quicker, more persistent, more committed, more reasonable and creative in their impacts. With our wide-ranging experience supported by our other spots of IT solutions, we also use related facets such as research, arrangement, organization, implementation, promotion, follow up and search engine optimization.